This game can be used for many concepts. 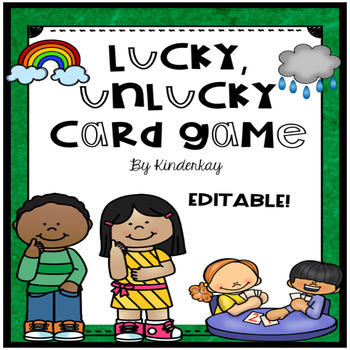 Type sight words, CVC words, CVCe words, or concept words onto the editable card templates. To add a challenge to the game, create “Einstein cards. These are cards with a more difficult word or concept. When kids pick a LUCKY card, they get another turn. When kids pick an UNLUCKY card, they lose a turn. Cards are worth points. At the end of the game, students count their point. The student with the most points wins. This game can be used as a St. Patricks Day game, but can also be used year round. 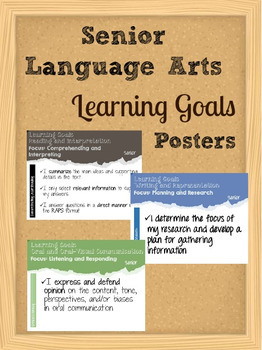 Because it is editable, words and concepts can be changed for differentiation and practice. DOWNLOAD THE PREVIEW TO GET A CLOSER LOOK AT THE COMPONENTS.